This guest post was written by Josh Dickson the founder of Syrah, which makes a web content editing tool, and syndicated with permission. The original vesion is here. According to famed Silicon Valley investor Bill Gurley, 2015 will be the year of at least one dead unicorn. “I do think you’ll see some dead unicorns this year,” said Gurley earlier in 2015 at SXSW. For all the talk in technology about embracing failure, we’ve seen relatively little among the highly valued companies known as unicorns. If no major companies are failing, and instead have access to permanently wide open streams of capital to fix insurmountable problems, perhaps we’re in even more of a bubbly tech ecosystem than many think. And, if the risk of failure is essentially zero, late stage investors like T. Rowe Price, Janus, and Fidelity are certainly getting an incredible deal on their investments. With the average company staying in the S&P 500 for a mere 18 years as of 2015, it’s crazy to think that there wouldn’t be major failures amongst a group of companies that’s ballooned to 84 as of earlier in 2015 — especially as many of the privately held companies would have already gone public in earlier investment cycles. The idea of dead unicorns in general isn’t so compelling to think about. Dead unicorns mean people losing their jobs, their work and projects becoming abandoned. For employees, it means intense periods of stress, loss, and potential hardship. Unlike the financial crisis of 2008, there are no short positions, reverse ETFs, or levered credit default swaps to buy that could provide someone upside like with the failure of a public company. But unicorns are no longer so rare, and failure is part of a healthy economy’s means of turning over into new ideas and new leadership. With tech in the midst of a wide-ranging boom, there are other, more financially-stable and innovative companies hungry to hire away talent into positions better suited to the employees and the economy as a whole. And in failure, there are certainly lessons from which the other unicorns can emerge stronger and more resilient. 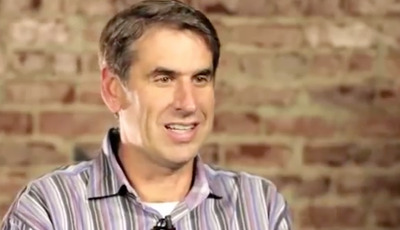 YouTubeBill Gurley, who believes we’re in a bubble. The strange thing about dead unicorns is that picking out the ones you expect may be in trouble is tricky. Companies have been able to raise massive amounts of capital, amounts that companies can sit on for years while doing next to nothing. This means failure in technology doesn’t look like failures in other industries. Aside from anecdotal stories like the Zirtual mess, unicorns don’t simply vanish over the weekend like Bear Sterns. Unicorns die a slow death as their core products lose relevance, new product initiatives fail, user growth slips away, costs mount, and key employees and talent drain from the system. There are layoffs, late-stage down round financing, and pivots. For every company taking cash as it attempts to improve its financials before finally going public, there’s another just weeks from becoming a boutique European-inspired furniture retailer. When we look at how a unicorn might fail, it’s clear that one in particular is already well down the path to failure — Evernote. After a multi-year period of what can only be described radio silence from Evernote, the company made a change at CEO in late July of this year. 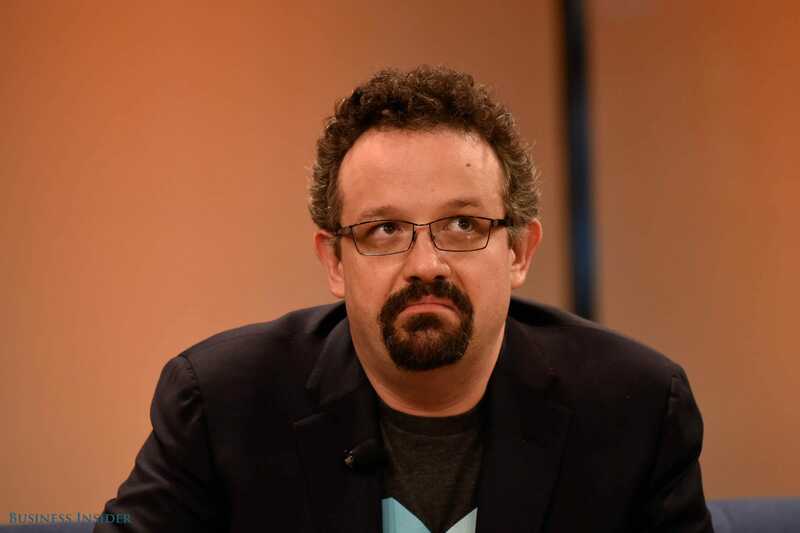 Phil Libin, a member of the founding team who had repeatedly talked about building Evernote into a ‘100 year company,’ was departing and handing the role over to Google Glass executive Chris O’Neill. Evernote did not make O’Neill available for an interview, but in answers to a series of emailed questions, he called the company’s product one that passes what Google CEO Larry Page likes to call “the toothbrush test,” meaning it’s something that a person can use at least twice a day. He counts himself among its fans: “I’m one of the tens of millions of Evernote users who view it as an essential part of my daily life,” he said. In explaining the change, Libin described himself as “not passionate” about many roles that fall to a CEO by default: Building a sales team, helping employees grow in their careers and creating the kind of predictable business model that appeals to Wall Street investors. Based in Redwood City, CA, Evernote isn’t exactly on its own in terms of tech-oriented neighbours that it competes with for talent. This makes it particularly inexcusable for Libin to be seemingly disinterested in helping employees grow, especially when he failed to hire a COO until June 1 of this year. O’Neill’s comments are even more of a worrisome signal. I tend to agree with Casey Newton of The Verge in that O’Neill’s public comments (quoted above) are worrisome to say the least. Not to mention O’Neill’s background seems… off, to run a struggling note-taking software company. Evernote’s unicorn status dates back in 2012 with a $US70M Series D. That brought the total raised by Evernote to $US166M, which has since almost doubled to $US290M. It’s official. To transition from a startup into a late-stage company that aims to be around for 100 years, Evernote today confirms it’s raised a $US70 million Series D round of funding at a $US1 billion valuation. Meritech Capital and CBC Capital were chosen to lead the round because they’re the firms that can help Evernote prepare for an eventual IPO. Evernote doesn’t need the money. It still has much of the $US96 million that it’s raised to date in the bank plus over one million paying customers out of its 25 million+ users. 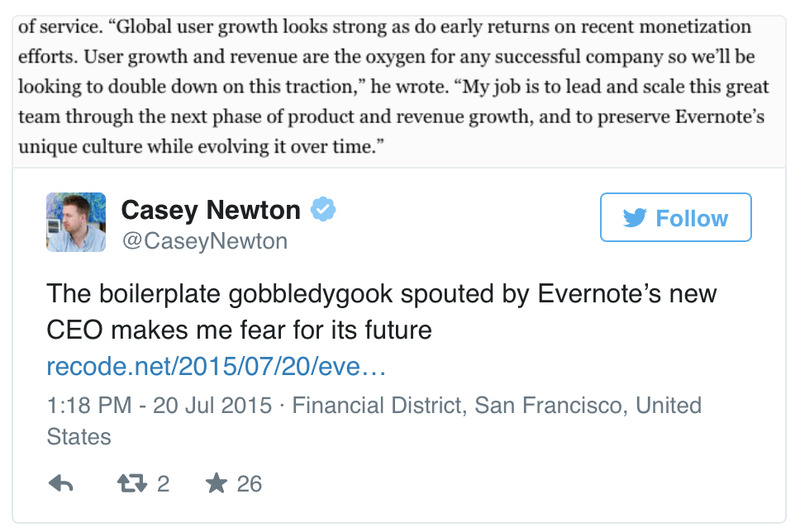 But now Evernote will have the cash to isolate itself from short-term market conditions. The Series D will also fund international expansion, including a push in China, strategic acquisitions, the development of business accounts and other features, and hiring of developers, designers, Q&A, and support. Evernote is one of few software companies to have succeeded in China, thanks primarily to its unconventional strategy there. United States-based tech companies like Twitter and Facebook have long been banned in China for their reluctance to monitor (and delete) posts. Chinese clones that mimic functionality while fulfilling the monitoring requirements are frequently the result, like Weibo (Chinese “Twitter”) and Renren (Chinese “Facebook”). Evernote essentially built its own Chinese clone of itself, which it operates entirely in China, complete with a Chinese name: Yinxiang Biji. (Literally “memory notebook” by translation.) As of early in 2015, Evernote had 11.5 million users in China — its second largest market behind the US. 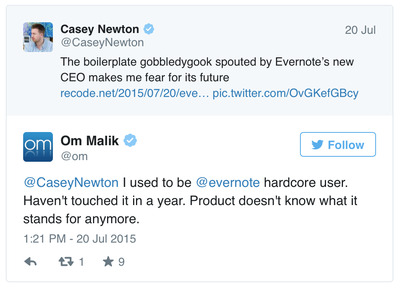 Aside from Evernote’s success in China, the Evernote of 2012 sounds little like that of 2015. The short-term market conditions that Evernote of 2012 worried about failed to materialise; instead, 2013 and 2014 were among the best times to raise venture funding ever for private US companies. While the company has made a number of smaller acquisitions, it’s failed to make a single acquisition that had a major effect on or addition to its core product. Product risks and new features never materialised. Much like Dropbox, the core product has changed little over the past several years despite the company being flush with cash, traction, and resources. 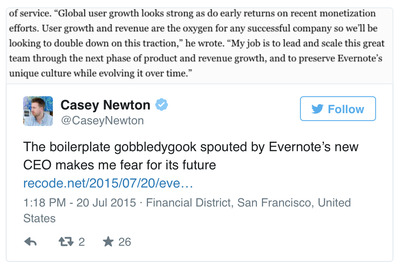 In other words, Evernote is not remotely close to an IPO now and never has been. 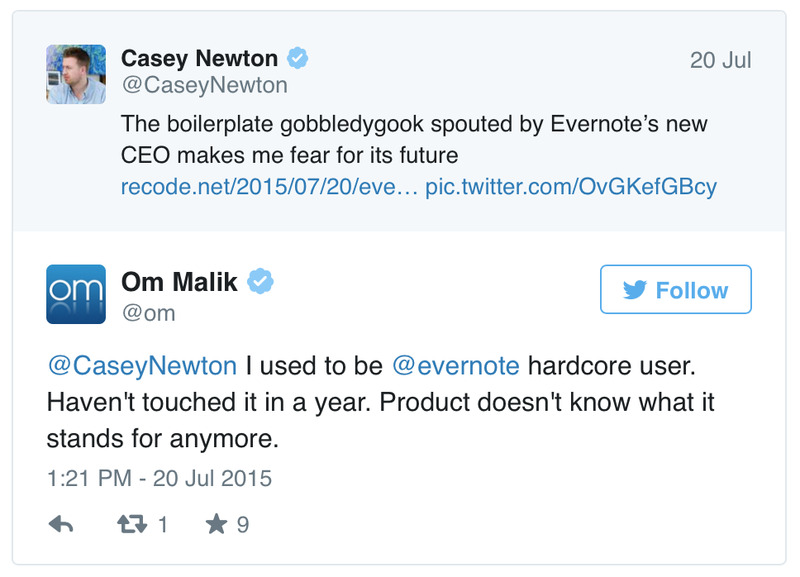 Evernote hasn’t made even good products for a long time. Like many others I’ve talked to, I was once a heavy Evernote user, and its died a slow death of irrelevance in my work flow. It fails to even do one thing great, and instead tries to make up for it by doing a number of other things poorly. Following the CEO announcement, I went to download Evernote for iOS from the App Store, naively wondering what the company had been up to in my years-long absence. I was surprised to find out that Evernote actually was already installed, on both my laptop and phone. Evernote had long been cast aside to my digital junk drawer, the folder of mostly un-deletable garbage from Apple, next to the iTunes Store, Compass, Game Center and iTunes U. Still, these experiences are anecdotal. The real question is how has the market dealt with Evernote in the years since 2012, and whether major trends are moving in its favour or against it. It’s hard to see how the company has had any success on the business customer front. Most business customers are using other products already that more than adequately address the need of a note taking application. Many customers have long converted to Google Apps, which bundles document sharing (and spreadsheets, and ‘power point’) into a larger, more valuable suite of products centered around Gmail. Microsoft’s OneNote is available for free, and its collaboration tools are available already for organisations running Microsoft’s Office 365. 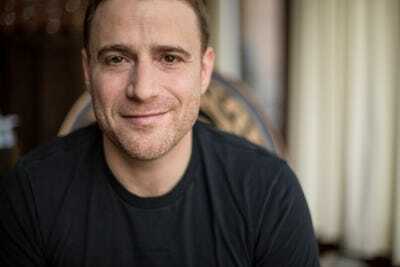 The most interesting shift away from an Evernote-like model is Slack, which has seen its own meteoric growth into the unicorn club. Slack’s power is not just as a messaging platform; it’s a real, live, categorized and searchable history of business happenings sorted by channel. What might have once existed as a shared note can now feature multiple types of media, participants, and files, in a far more open and real time fashion than Evernote has ever been able to offer. It’s unclear where Evernote for business might have ever fit in to business workflows, but with the additional openness that tools like Slack promote, Evernote is making a decidedly siloed application in a business world that’s becoming more open, accessible, and real-time at every turn. It seems like the product is losing relevance, but what do usage numbers look like on important platforms? Microsoft’s OneNote has made stable gains over the same period of time. Download numbers are of course just one part of the story. If unicorns die from slow declines in relevance, a more interesting marker is review quantity. Review star counts are not a great way of measuring the success of the company producing the app; Facebook’s reviews have been terrible since late 2014, when the company pulled Messenger functionality from its main application. Still, they are a great measure of how many people really care about your product, as both sides of the user experience (both people who love the product, and people who love to hate it) tend to drive review engagement. These sorts of numbers are not normal for growing, healthy companies, especially with 2015 looking like it might end up near half of that in 2014. We see this kind of growth elsewhere in the note taking space, most troublingly for Evernote in OneNote. Financially, the company has not raised capital in over three years despite an incredibly friendly climate for doing so. Competition, not just from note-taking applications, but from elsewhere in Google, Slack, and Dropbox has slowly consumed many of Evernote’s features, especially the ones it hopes that it can persuade businesses to pay for. With other companies up and down the valley experiencing robust, sustained growth, that leads to a new problem: the ability to attract and retain employees. Transformative technology companies are not build by mediocre tech teams, and the best engineers, designers, marketers, and product managers simply have their choice of companies to work for. Evernote’s stock situation and inability to move toward IPO severely hurts its ability to hire. Glassdoor’s reviews of Evernote paint a picture of a company suffering internally from the things customers are seeing externally. Removing the more anecdotal critiques of management, it’s clear that Libin’s recusal from dealing with employee development has had serious consequences. Changes in executive leadership and product direction can be forgiven, but employees in private companies expect to see growth both in terms of their careers and in terms of stock-based compensation. That stock based compensation is among the reasons why companies typically look to go public, or allow early employees to partially cash out during late growth rounds. For Evernote, it’s unclear how or when employees will be able to redeem those stock and option rewards. Should Evernote need to take additional cash at a lower valuation, later-stage investors will ensure they get a larger piece of any future successful exit, with lower employee compensation the result. Evernote isn’t dead — not yet at least. Its product is still functional, its website working, and employees will walk into its offices on Monday morning. But the seeds for its long-term demise are already well under way. As growth slows, the most pressing need for the company will be attracting and retaining the kind of talent that can build products capable of turning its fortunes around. That will be difficult. Hiring top talent will be expensive as Evernote loses relevance, and with it, its status as a company that top talent wants to work for. Employees will struggle with how to view awards of Evernote equity, which will be heavily diluted should the company need additional funding before those employees are able to redeem their awards. Taking a step back, it’s amazing how little $US290 million in funding has gotten the company. The idea of taking notes has always been a part of a larger mission around workplace productivity, just ask Phil Libin in 2012. The product roll outs that have occurred, like Work Chat, have been lacklustre and late to market. It’s core product remains too useful for free to encourage anyone but power users, of which there are becoming fewer, to upgrade. And it’s hard to see how Evernote will have success in selling into corporations after it never built out a sales force or enterprise-focused product offerings. The window on the latter in 2015 seems to have substantially closed off as the space becomes more competitive. Update, 9/15: I’ve written a follow up post, available here. I’m also @joshdickson40 on Twitter.